Efter en lang flyvetur til New York godt tanket op på ingefær shot og go away doc juice fra Joe & The Juice og næsespray, er jeg tjekket ind på The Andaz 5 Avenue, bag New York Library og Bryant Park. Prøv at gæt om de her to produkter fra Clinique og et langt bad fik mig til at føle mig lidt bedre? NU skal jeg ned til LIquiteria i East Village og have min traditions juice, Grasshopper, som er bedste medicin mod jetlag. After a long flight I’m finally checked in at the Andaz 5th Avenue in New York. 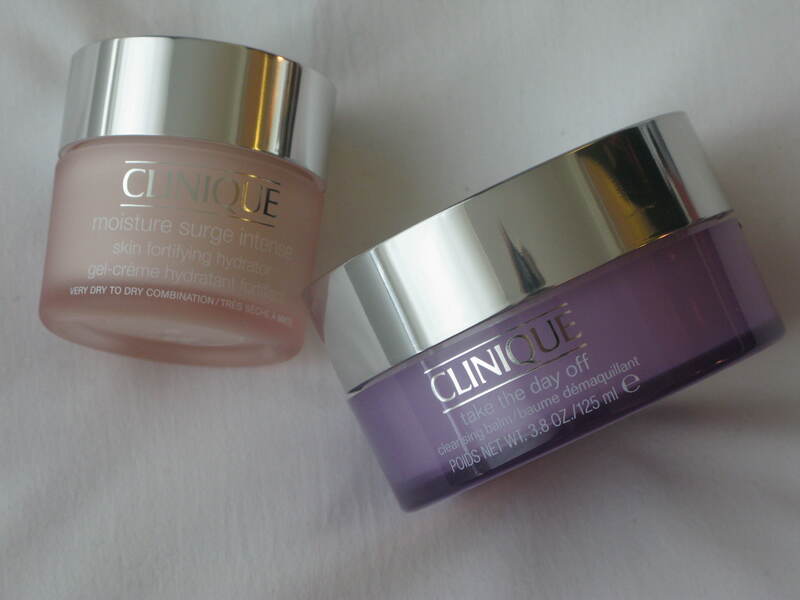 A looong shower and these two wonder products from Clinique made me feel a whole lot better. Now I’m getting downtown to East Village to my traditional jet lag juice at Liquiteria, Grasshopper.